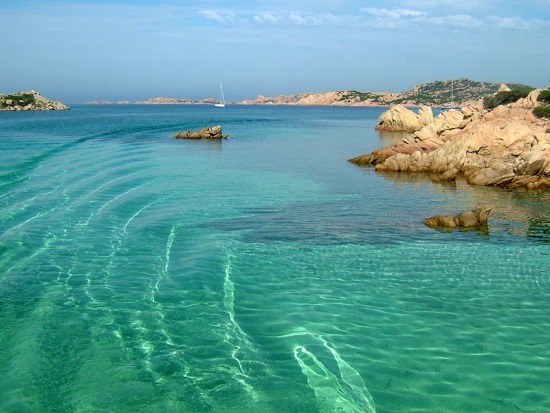 Sardinia, 10 steps to paradise: Download now your free e-book! No one has ever said to you that heaven on earth exists? Well, maybe it is not the heaven you have in mind, but it can easily become your new idea of paradise. It is foot-shaped. It is surrounded by deep-blue sea. It is described as a continent in miniature. Someone is convinced that it’s the lost island of Atlantis. 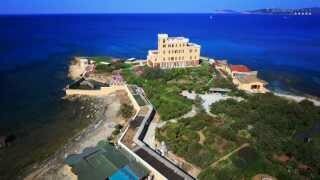 This is Sardinia. 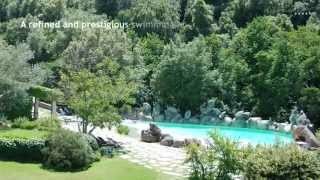 Sardinia gives you the chance to choose among a beach holiday, a gourmet experience, a trekking adventure thorough the mountains, a trip to explore the inland and the small villages, a journey at the discovery of the traditions and the history of this ancient and fascinating territory. 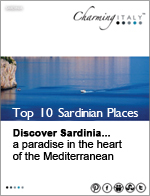 Have a look at this E-book “Top 10 Sardinian Places” and discover the 10 steps to paradise! 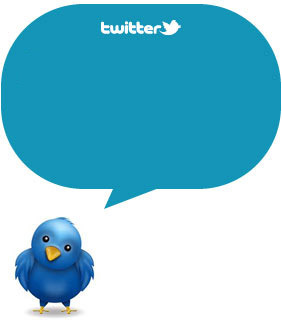 Do not miss our next Free E-books: follow us on Twitter, Facebook and Pinterest! Subscribe to our RSS!